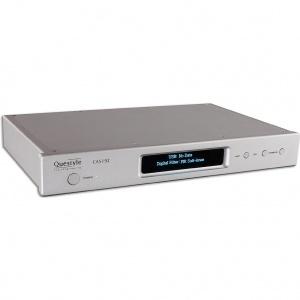 Questyle Audio is dedicated to the design and manufacture of high resolution music players for portable and car use, and State of the Art audio equipment for studio monitoring and top-tier players, as well as wireless audio for home and customized installation. 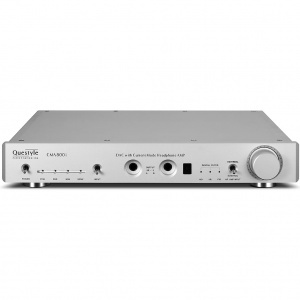 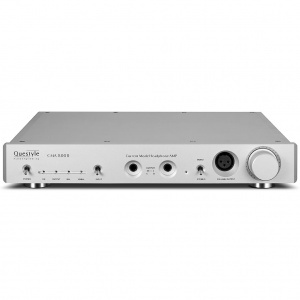 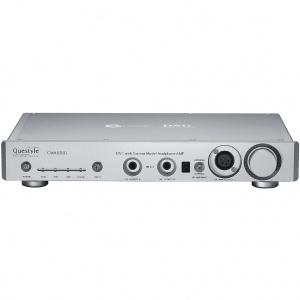 Questyle Audio products range covers: High Resolution Portable Music Players (DAPs), Current Mode Headphone Amplifiers, True DSD DACs, High Resolution Multi-channel Wireless Audio Systems, etc. 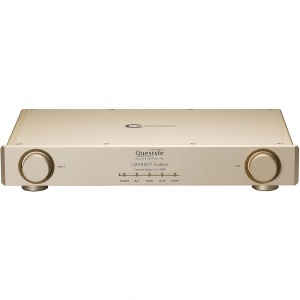 Questyle Audio is devoted to the new generation High-res audio design with valuing both sound aesthetics and technology. 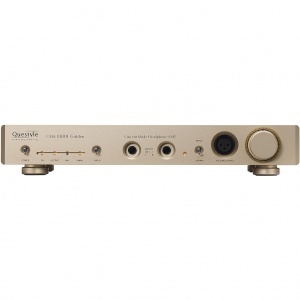 The Questyle Audio family consists of Questyle Audio Technology Co. Ltd, China, and Questyle North America Inc., USA. 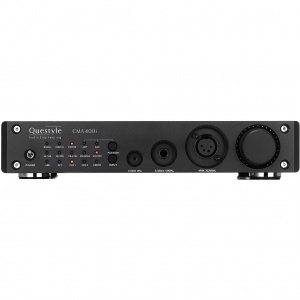 Questyle has a great engineering team and a talented sales team located in China and the USA, and all products are assembled in their strategy partner manufacturing center Foxconn. 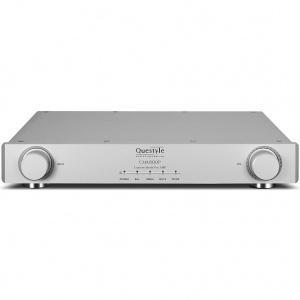 With many globally patented technologies and the philosophy of no compromise on sound control, industrial design and techniques, Questyle ensures a precise and authentic listening experience and a unique brand value. 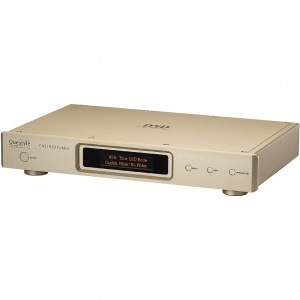 A continuing search for new avenues to achieve higher levels of perfection in high-end audio reproduction is the Style" of their "Quest".